Puppies should be vaccinated at 6-8 weeks of age, while kittens begin at 8-9 weeks. All animals should then be examined annually and have their viral risk status evaluated and boosters administered based on current recommendations and laws. Puppies and kittens are vaccinated to protect against various intestinal and respiratory viruses including distemper, parvo and rabies. A vaccine against feline leukemia is available to help prevent infections by this deadly virus. We strongly recommend it for all cats having contact with other cats of unknown leukemia status. 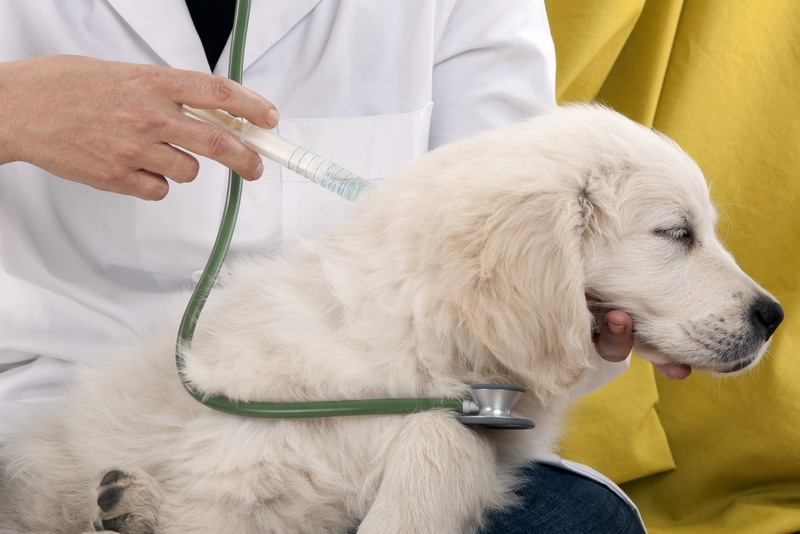 Adult dogs should be tested for heartworm disease annually and placed on preventative medication if test is negative. Remember that it can be lethal to give a dog the preventative if it has not been tested and found to be negative. For birds, good nutrition and a clean environment are essential for maintaining health. The staff at BCVC would love to work with you by providing the finest in veterinary care for your pet!